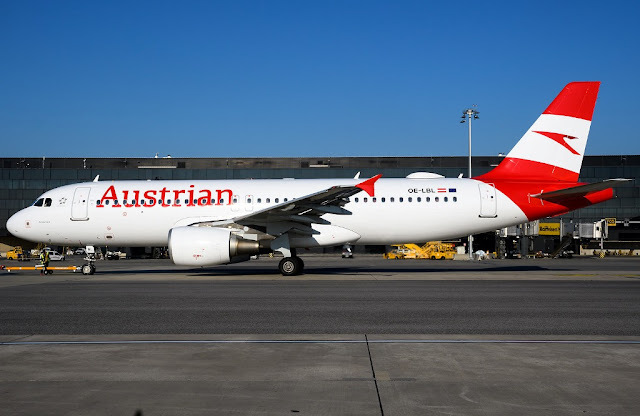 Austrian Airlines will be introducing additional flights between Vienna and Belgrade next summer season with the carrier to maintain the route twenty times per week. The airline will operate three flights per day throughout most of the week next summer. In a statement to EX-YU Aviation News, the carrier said, “The first service to be provided by Austrian Airlines to Belgrade took place on April 6, 1959. During the last decades, Austrian Airlines has been a reliable partner for business and leisure travellers and has continually increased its service between Belgrade and the Austrian hub in Vienna. We will serve up to three flights a day or twenty flights per week between Belgrade and Vienna next year. Therefore, Austrian Airlines offers the ideal connection between Serbia and the dense Austrian network. Instead of responding to the strong competition, which is strong in every market, we rather focus on our USPs (Unique Selling Proposition): One is our hub in Vienna. We offer flights from Vienna onwards to around 130 destinations worldwide”. Overall, the Austrian and Serbian capitals will be linked with 34 weekly flights next summer season, with Air Serbia to maintain double daily operations.